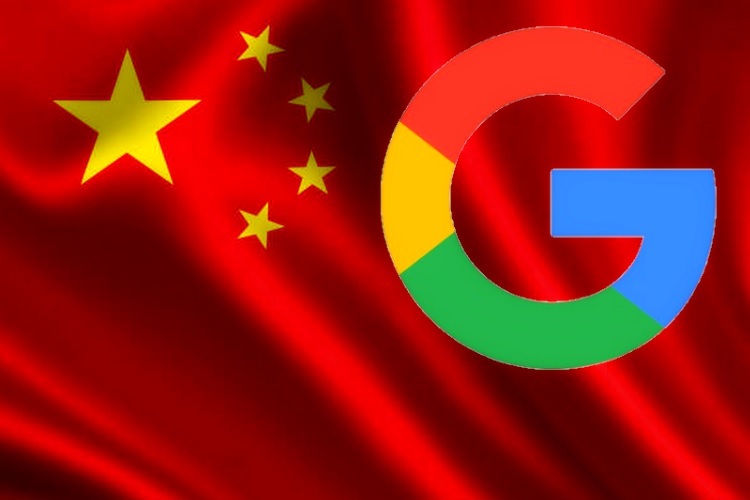 It was reported yesterday that Google is building a modified version of Google search on the conditions of the Chinese government and taking note of the censorship guidelines in the country. 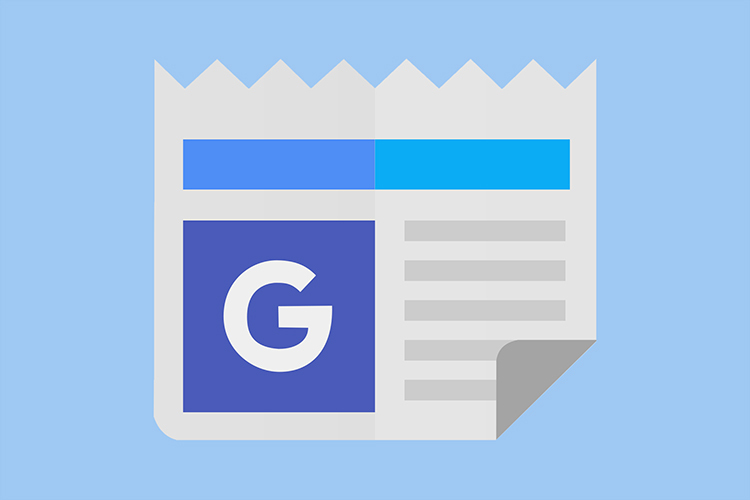 Now, another report says that not only will the tech giant build a web search platform for China, it is also likely to build a dedicated app for news reading and discovery. As per The Information, the news discovery app will also comply with China’s censorship regulations, just like the web search. Google has reportedly been working on its plan since 2017 and has been trying to woo the Chinese regulators. Typically, this app will be more like ByteDance’s Toutiao, which is one of China’s most-used news app, and less like Google News. The app will be built in China itself with appropriate consideration for the mainland’s censorship regulations. It will also rely on AI strongly and use special algorithms to suggest stories contextually. A challenge in front of Google is that it will have to work hard to eliminate content that does not comply with China’s censorship policies. This is something that the company will have to inspect seriously to avoid any ban in the near future. While the news app is intended to go live before the search app about which we learned yesterday, the ongoing trade tension between China and the U.S. have resulted in unnecessary delays. Google has reportedly “struggled to further engage” the Chinese regulator for censorship due to this trade conflict between the two countries. Notably, Google has been keen on investing in China, had also opened an AI Lab in Beijing and has partnered with leading internet giants in the country including Tencent and JD.com. It recently launched a modified version of Files Go while it also launched a game as a mini app for China’s most popular messaging service WeChat. The Chinese government recently canceled its approval for Facebook to operate one of its companies in the country after the news broke out in the public. Similarly, it is unknown how so much of attention from the global media will play out for Google.